Israel Adesanya outpointed the former UFC Middleweight king Anderson Silva in one of the most entertaining matches in the history of this sport. After the UFC 234 main event, Chris Weidman and Paulo Costa criticized “The Last Stylebender”. Adesanya spoke in the episode of The MMA Hour on Monday, where he replied the criticism. The former UFC Middleweight champion Chris Weidman previously wrote Adesanya was given a bit more credits than he deserved. Paulo Costa was very rude towards Israel Adesanya. Yet, Israel Adesanya fired back at “the juice monkey Paula”, explaining why the Brazilian could not defeat him, and also looked back at Costa’s UFC 226 clash versus Uriah Hall. 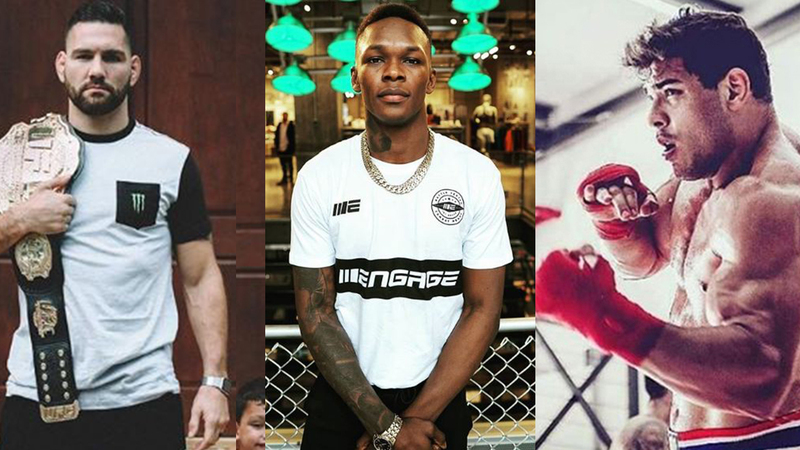 What are your thoughts on Israel Adesanya’s comments?